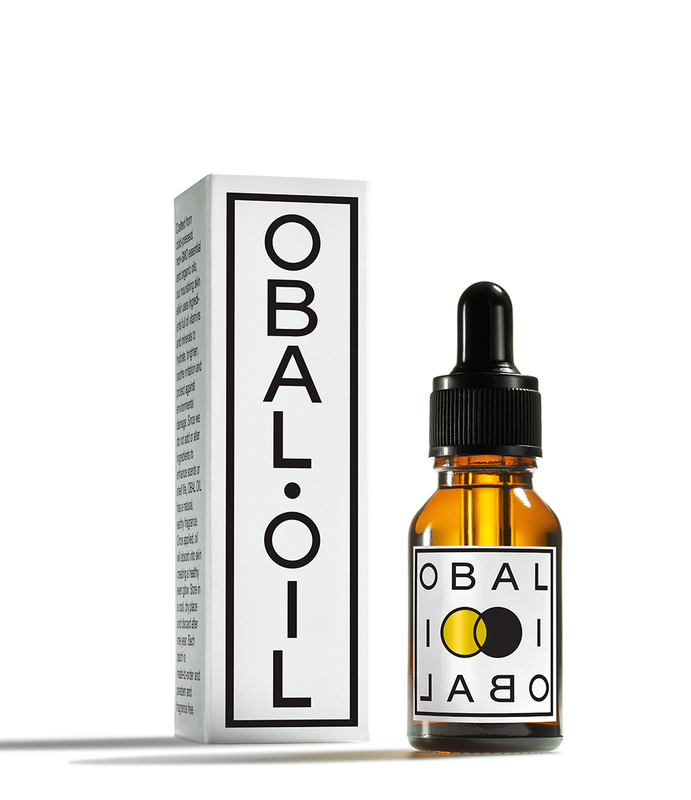 OBAL OIL is crafted entirely from cold-pressed, non-GMO essential and organic oils that are infused with nourishing vitamins and minerals. Walter Obal, co-founder of OBAL OIL is a world-renowned makeup artist. Originally from Omaha, Nebraska, the young Obal descended on NYC in 1998 - eager to showcase his talents to the fickle and ever-changing world of fashion and beauty. After two decades of working with top international models and photographers, to create flawless looking skin and makeup, Obal realized there was a need for a plant-based botanical moisturizer to prep the skin prior to makeup application. Obal had always believed in ‘health from the inside out,’ but after struggling with his own health issues, he observed first-hand the dramatic results of a deep intestinal cleanse, and what a pure, organic food diet can do for your organs and skin. As a result he continued on this healing path by researching the purest, organic and wildcrafted ingredients for a topical, healing elixir- first testing them on himself, then on friends, and eventually on clients to develop a 100% chemical and preservative free face oil. Obal sent samples of his product to his friends including Kate Fleming. Kate- a fashion and accessories designer who had struggled with finding a face moisturizer that would work for her skin. Once she was introduced to his product, she was hooked and decided to partner up as a co-founder with Walter to launch Obal Oil. OBAL OIL is crafted entirely from cold-pressed, non-GMO essential and organic oils that are infused with nourishing vitamins and minerals. The nutrient-packed oils of argan, black cumin seeds, and hemp hydrate work to brighten, soothe, and protect the skin. The Obal formulation does not include deodorant or preservatives, so the face serum has a natural, earthy fragrance that quickly dissipates. Once massaged into the skin, the oil blend creates a healthy, even glow. It may take up to one month for skin to experience the full benefits of using this face oil. Each batch is prepared individually with the greatest attention and integrity. AGB: Hi Walter I hear you’re a little overwhelmed by the attention Obal Oil is experiencing straight out of the gate. How does that make you feel? WO: It's a great feeling of excitement and joy to know that I have created something that everyone feels is as special as I do. AGB: What’s the most effective way to use Obal Oil? WO: You will achieve the most benefits from OBAL OIL when using day and night. A few drops go a long way. On a clean face, massage three to five drops into skin until the product is absorbed. Ingredients: Argan Oil (Argania spinosa), Sour Cherry Oil (Prunus cerasus), Red Raspberry Seed Oil (Rubus idaeus), Hemp Seed Oil (Cannabis sativa), Black Cumin Seed Oil (Nigella sativa), Sweet Almond Oil (Prunus dulcis), Orange Blossom Oil (Citrus aurantium).